As usual, General Motors is keeping its cards close to the vest, but collision repairers in Brazil, China, India and Mexico might want to start preparing for more American-style safety features in the cars the U.S. is selling abroad. The automaker on Tuesday announced in a news release Chevrolet would spend $5 billion on “an all-new vehicle family” for countries including Brazil, China, India, Mexico and “other important growth markets.” GM plans to export 2 million vehicles in the new line annually starting with the 2019 model year. GM hinted at the vision for the new line in a comment from GM global product development Executive Vice President Mark Reuss. When asked if the “safety” and “fuel efficiency” comments referred to using advanced materials such as high-strength steels and aluminum to accomplish both or separate upgrades to safety features like airbags and efficiency gains through changes in items like the powertrain, GM wouldn’t answer. 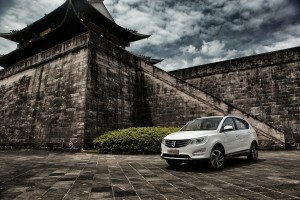 GM and SAIC on July 18 announced the SAIC-GM-Wuling Baojun 560, which is more than 55 percent high-strength steel and has “industry-leading thermoforming and laser welding technology,” according to a GM news release. 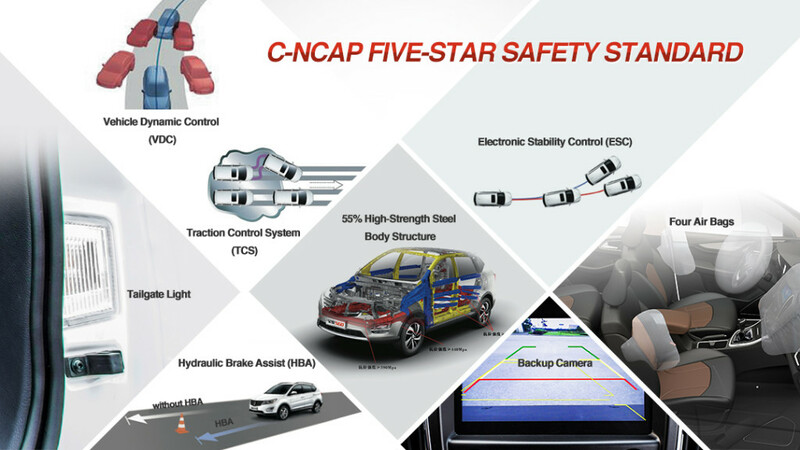 The SUV to be sold in China also includes stability control, brake assist, a backup camera and front parking radar. Besides SAIC, a multinational team will work on the vehicles as well so the Chevrolet exports are appropriate for each market, and the company also plans to use a “high level” of local parts suppliers. 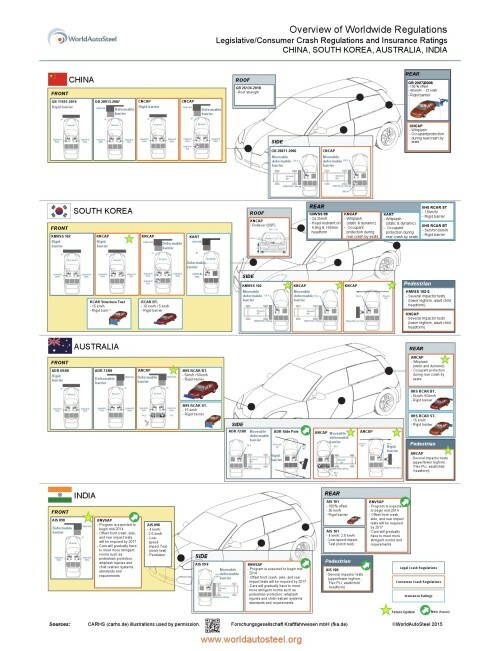 Some hints as to safety advances for GM and other automakers might be offered by recent World Auto Steel displays showing current and expected safety tests for different nations, including India and China. India’s vehicles in particular are expected to require new offset front, side and rear crash tests by 2017 and ultimately contribute more to pedestrian safety, whiplash prevention and child passenger safety.